‘Ticket To Ride Marklin’ was a Collector’s Edition of the popular ‘Ticket To Ride’ board game. 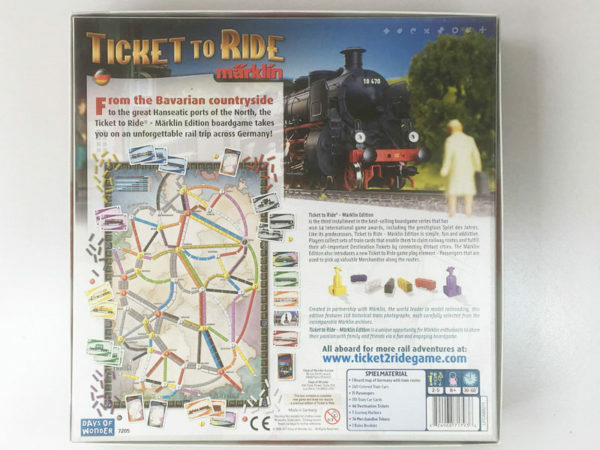 ‘Ticket To Ride Marklin’ was produced for a very limited time in 2006 and is now very collectable. 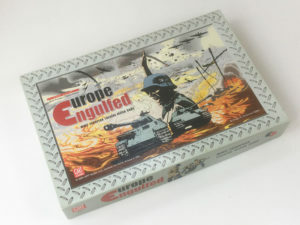 Produced in conjunction with Marklin, the famous German model railway manufacturer, the game board features a map of Germany with additional rules and special cards. 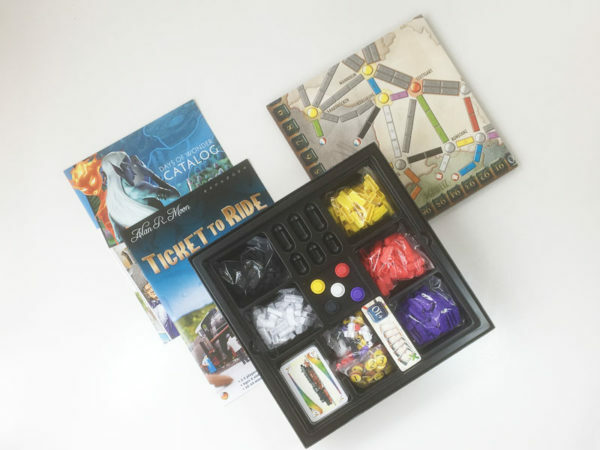 The gameplay is very similar to the basic ‘Ticket To Ride’ game, but also has rules for picking up and delivering passengers and goods. While still perfectly suitable for families who want a slightly ‘deeper’ game, the additional rules and game mechanics make ‘Ticket To Ride Marklin’ equally suitable for serious gamers. 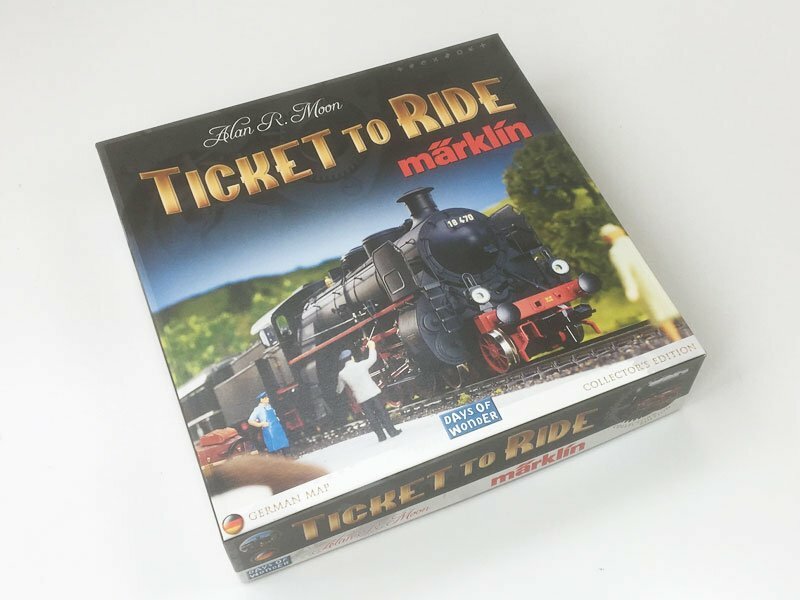 One of the main reasons for it’s collectability is that the 110 train cards each feature a picture of a Marklin engine, carriage or wagon with their Marklin model number – and every card is different. 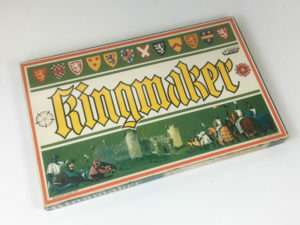 The game we currently have for sale, pictured on this page, is unused. 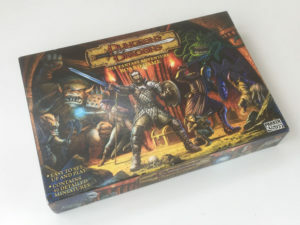 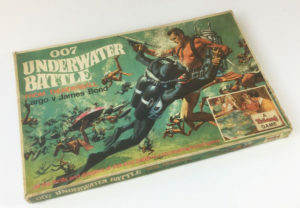 Apart from having been opened, all parts of the game (including the box) are in ‘as new’ condition.